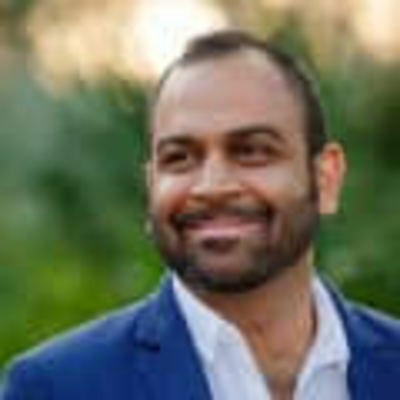 At Eniac we call Nihal the human rolodex, thanks to the thousands of connections he has made with some of the world’s top companies and brands. He developed many of these connections over the past 20 years while founding five different high tech startups. Most recently Nihal was the founding CEO of LocalResponse, where he grew revenues 2153% in three years and landed them at number 204 in the 2014 INC. 5000’s Fastest Growing Companies. Prior to LocalResponse, Nihal founded buzzd, the first real-time mobile cityguide, and ipsh!, one of the first full-service mobile marketing agencies in 2001, which was acquired by Omnicom (NYSE: OMC) in 2005. Even before founding Eniac, Nihal honed his ability to spot top entrepreneurial talent by investing in Admob (acquired by Google), Swiftkey (acquired by Microsoft), Tala, Tapad (acquired by Telenor), and Uber to name a few. Because of his experience both building and funding top technologies, he frequently guest lectures at business schools around the country on entrepreneurship and mobile marketing and is published in over 15 books and white papers on the subject.